Freshwater is naturally occurring water on the Earth’s surface that is characterized by low concentrations of dissolved salts (less than 500 parts per million, a common measure of the concentration of substances in water). Freshwater is found in ponds, lakes, streams, rivers, bogs, and as groundwater (water beneath the Earth’s surface) in underwater aquifers. An aquifer is an underground lake that supplies water for wells and springs. 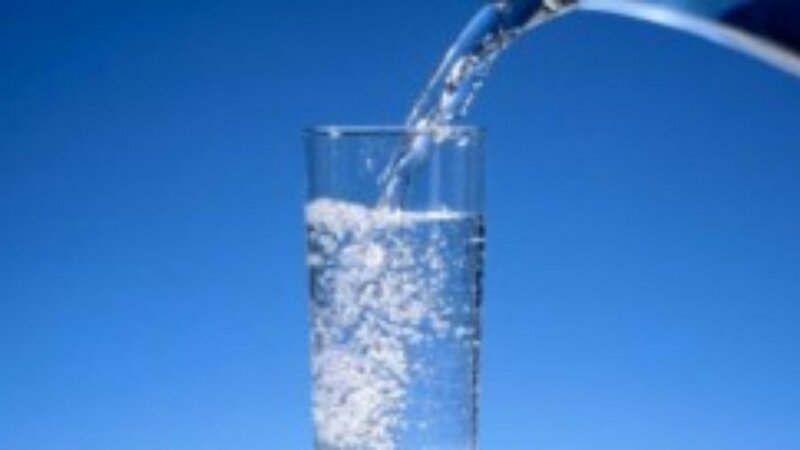 Most drinking water in the state of Florida comes from aquifers. Freshwater systems can be classified as lentic or lotic. Lentic systems are stagnant, while lotic systems are characterized by moving water. Freshwater provides important habitat for many aquatic organisms, and is necessary for the survival of all living things on Earth. Freshwater is an important natural resource for humans. We use freshwater for drinking, bathing, agriculture, industrial processing, electricity, and recreation. Freshwater ecosystems provide an important source of food. Fifteen percent of fish consumed worldwide occur in freshwater habitats. Compared to saltwater, there is very little freshwater on Earth. Saltwater accounts for 97% of all water on Earth. Freshwater accounts for only the remaining 3% of water on Earth. Of that 3%, 69% is frozen in glaciers and icecaps and an additional portion is trapped in the atmosphere and underground. Rivers, lakes, and ponds account for less than one percent of our global water supply. Water is a renewable resource, but the world’s supply of clean freshwater is shrinking as the population grows and demand increases. Pollution from industry, agriculture, and inappropriate waste disposal makes previously useful freshwater resources unsafe for human consumption. Runoff from farms poses a threat to freshwater ecosystems. Fertilizer, pesticides, and livestock waste often drain into nearby bodies of water, leaving them unsuitable for human use. Another source of pollution is storm water drains– the drains in street gutters that collect excess water from roads and sidewalks. These drains prevent flooding during heavy rains by collecting rainwater and sending it in large quantities to the nearest body of water. Eventually this water ends up in the ocean. Before entering storm drains, rain water mixes with pollutants such as oil, lawn fertilizer, pet waste, and other household chemicals. These substances contaminate our freshwater resources and eventually contribute to marine pollution. Due in large part to pollution and other forms of contamination, only about 0.0007% of water on Earth is currently potable, or fit for human consumption. In the Unites States, most of us are lucky to have clean water available all the time. Approximately 1/3 of the world’s population struggles to obtain enough clean water to survive. It is important to remember that all rivers lead to the ocean. Our treatment of freshwater resources ultimately affects the ocean, and therefore the entire planet. When we pollute our local freshwater resources, we affect people and wildlife in faraway places. Turn off the faucet while brushing your teeth and scrubbing dishes. Turning off the tap while you brush your teeth saves up to eight gallons of water per day per person! Make sure the faucet doesn’t drip. Dispose of chemicals properly – think about what you flush down the toilet and what you pour down the drain. Don’t throw trash, yard clippings, or oil in storm water drains. Next: Could “blue carbon” change the tide?